marriage? Only if you do it the right way. 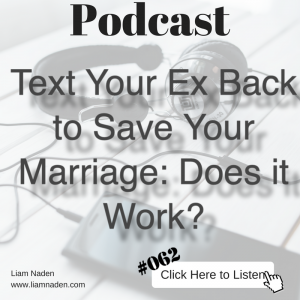 Text Your Ex Back to Save Your Marriage: Does it Work?